"Vine, the platform that features 6-second videos that play on a loop, has garnered the attention of more than 40 million users. 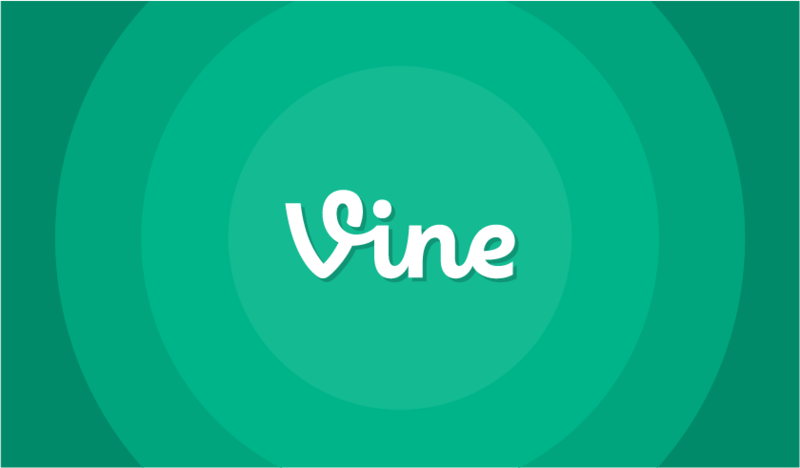 More than 100 million people view Vines each month. That makes the platform fertile ground for a smart marketing strategy to increase your brand’s exposure. Because the platform is fairly new, and the format unique, the folks at Surepayroll thought it might be helpful to explore exactly how you can use this Vine to help your business. Once you do, it can be a great way to use video to increase engagement with customers and prospects."